Last night, Rockhampton Regional Council launched it’s new branding. Ironically, the branding was developed in Brisbane. 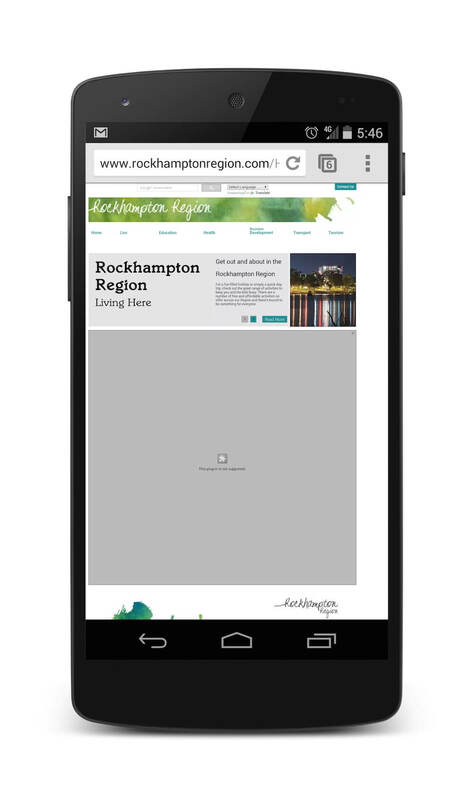 Apparently branding and graphic design services are not one of the “great things Rockhampton has to offer across the region.” This, despite the fact that a quick Google search for graphic design rockhampton returns plenty of local results. Some of these businesses have been operating here for over 10 years. We’re clocking up 17 years in business. We’re not talking about a lack of experience here. I’m concerned about the message that’s sending. I have spoken with a few other local agencies and none of them knew anything about the project. Were local operators even invited to tender? Virtually unusable when viewed on a smartphone. Perhaps not proud enough to support local business though. That brings us to the subject of sharing and spreading the story. I did as the Mayor asked and took “a good hard look” at the website. How is it that, in 2014, council produces a website that doesn’t work properly on mobile devices? Even on devices with larger screens such as the iPad, there is a great big blank hole in the centre of the screen where a giant “Flash” slideshow should be. 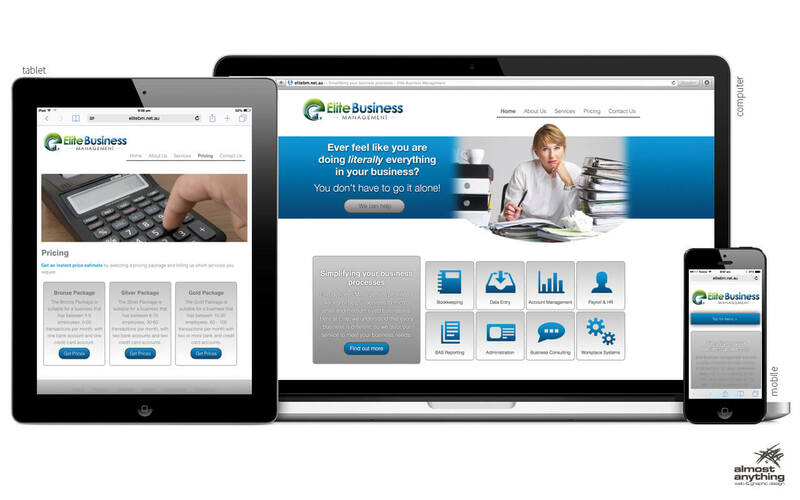 Any design agency in Rockhampton can produce better than this. On a bad day. It’s just plain embarrassing. This is supposed to be showcasing us? This is supposed to be the best of the region? This is all true, but it seems local business growth will happen in spite of the local council, not because of them. Google Drive has updated. Do you have the new version yet?